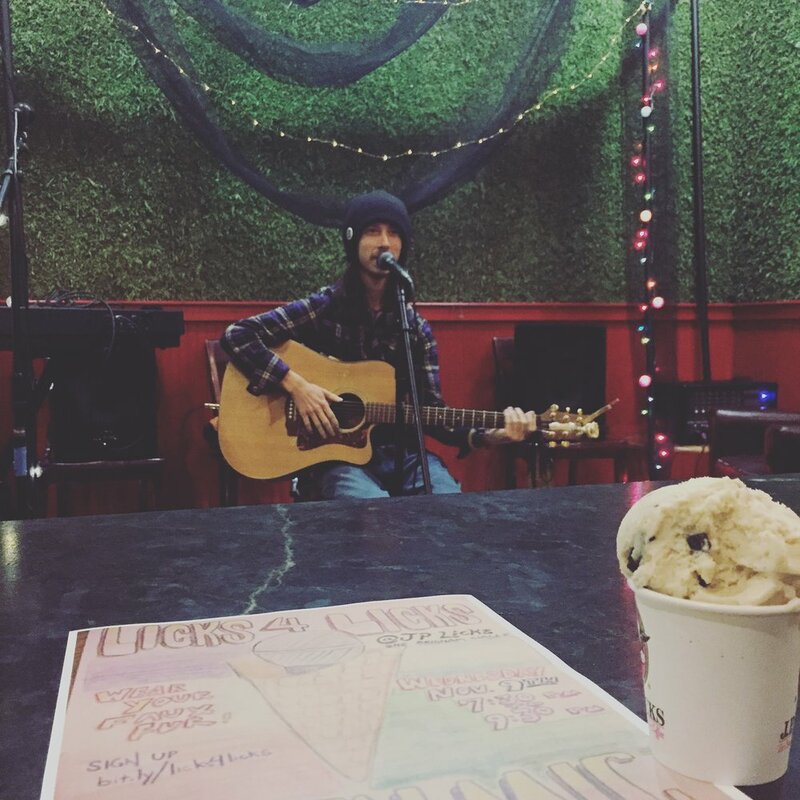 This week saw the first ever coordinated open mic at the sweetest spot in Mission Hill, JP Licks OBC! Thanks to the efforts of the ice cream shop’s staff, led by passionate and imaginative Jackie Mader, and the connections of the Haley Katrin Studios team the event was a huge success. 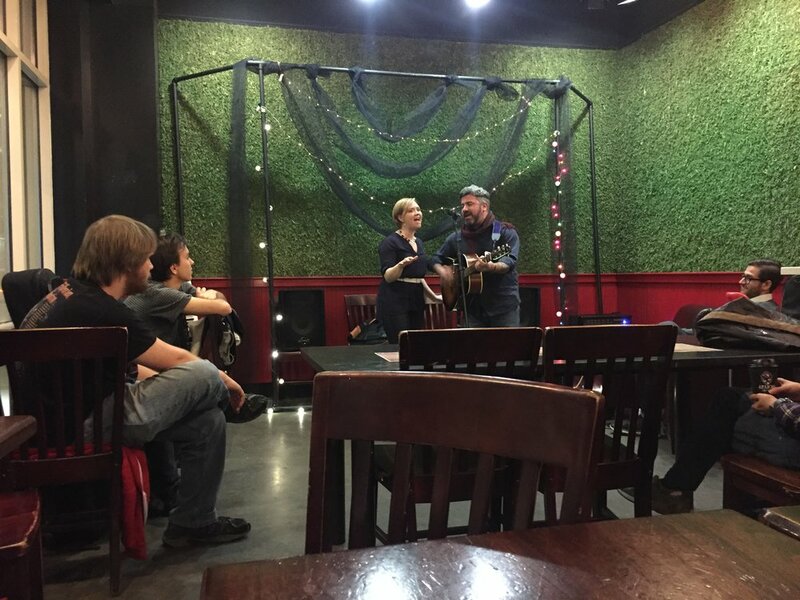 Jackie built a fabulous stage and turned the coffee shop into a theater which saw several brilliant performances from varied Massachusetts artists. 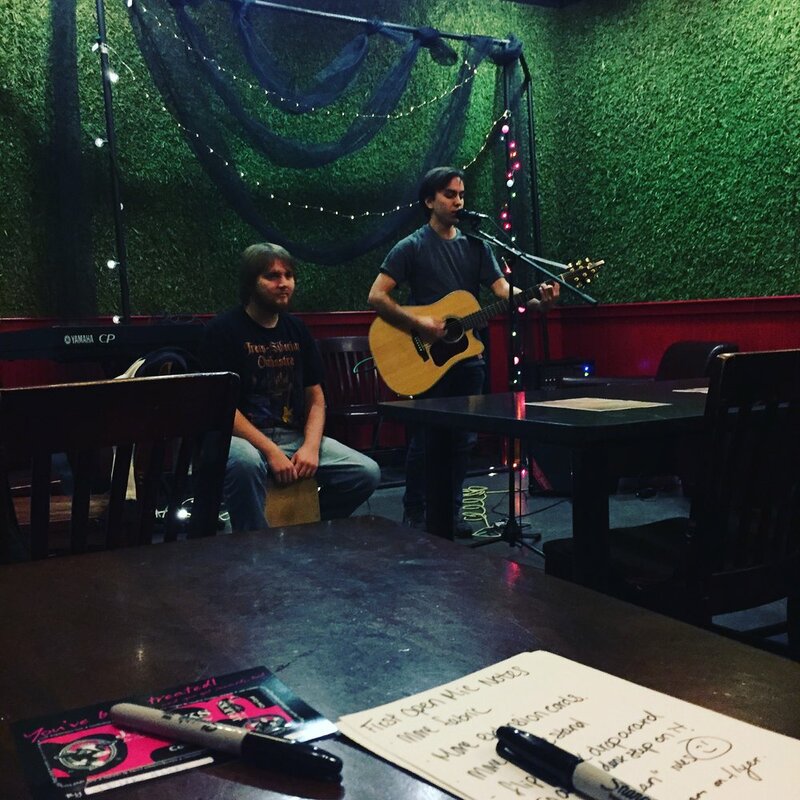 Big thank you to the JP Licks staff, all of our wonderful performers, and of course our respectful audience members! Check out performance clips and pics below.